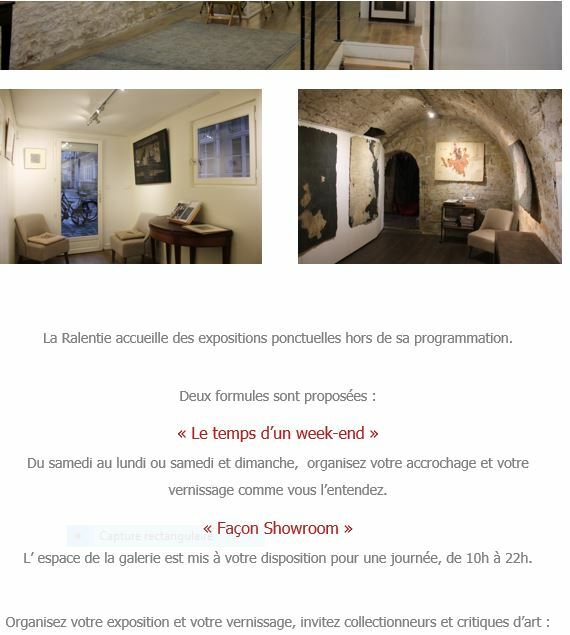 Galerie LA RALENTIE « Art & Pensées » Proposition aux artistes…. 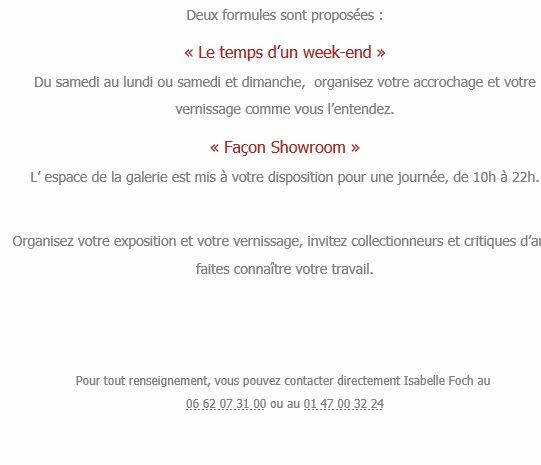 This entry was posted on février 3, 2018 at 9:06 and is filed under art contemporain, galeries. You can subscribe via RSS 2.0 feed to this post's comments. Both comments and pings are currently closed.